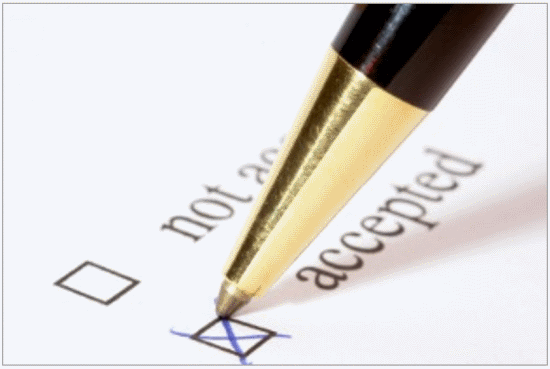 Is The College Admission Process Changing? College admissions officers in the past have only looked at grades and test scores to determine which students they wanted at their school. But students should be more than just a number. That might not sound good, but being accepted into a university and scoring a college scholarship has to be done by showcasing yourself. So what do you do to get into college?